Mary Alice Monroe at Silver Coast Winery! 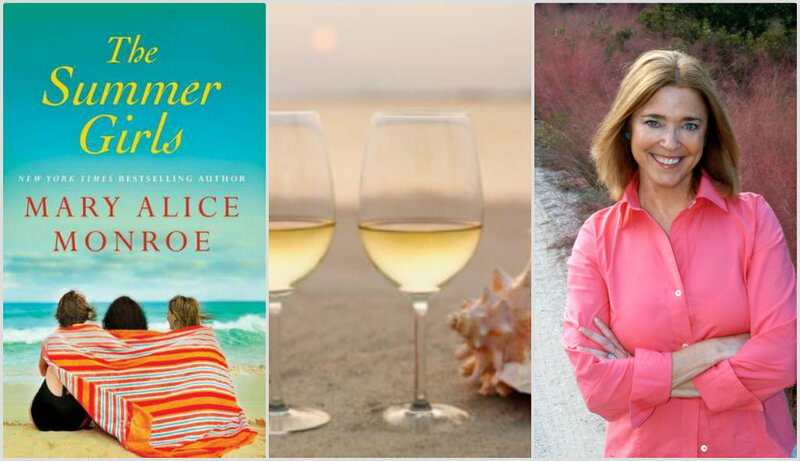 Pelican Bookstore and Silver Coast Winery are so happy to invite you to meet Mary Alice Monroe on Tuesday evening July 2nd at 6:00pm! She’ll be reading and signing her latest book The Summer Girls. This is the perfect book for summer reading! We will have copies available to purchase at the event, and many of her other books as well. There will be a $7.50 cover charge for the event, the cost of which does include one glass of wine. The event will take place at Silver Coast Winery, which is located at 6680 Barbeque Rd NW Ocean Isle Beach, NC. 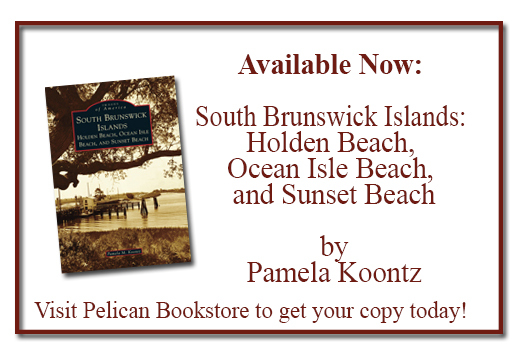 If you have any questions about the event please feel free to call Pelican Bookstore at 910-579-8770. Comments Off on Mary Alice Monroe at Silver Coast Winery!